Would it be possible to connect an NRF24 to the left-over pins I wonder. I bought the board with the relays as a basis for a smart lock. I can't get it to work though, as I'm getting a TSP:FAIL, so a transport fail error. First I connected directly to the 3.3v output of the board. No dice. Now I'm using a 3.3v regulator board (powerled is on) and an eByte red NRF24L01 module, which are great. But still the same error. That leaves a problem with the data connection. Pins 13 through 10 are available normally. I have not connected the IRQ pin. Should I connect the IRQ pin to something? I don't think I have a real IRQ pin on the board available. Is there something about Arduino Leonardo that is different? Ah, as far as I can tell the Leonardo is.. different. I can try and connect via the ICS pins? Unfortunately they are of a smaller size on this board. And I may need to use an extra RF24 library? By connecting the ICSP pins following this reference I got further! And connected the MOSI, MISO and SCK pins of the NRF24 module to the MOSI, MISO and SCK pins of the ICSP header. Here's some quick test code. It doesn't toggle the switches yet, it's just a connection test. MI -> On the corner pin closest to the middle of the board. When the the board receive "R1O" by SMS, the relay 1 will be open and the "R1C" that it will be close. It also used Relay2,Relay3 and Relay4. #define MY_RADIO_RF24                               // This is a common and simple radio used with MySensors. Downside is that it uses the same frequency space as WiFi. 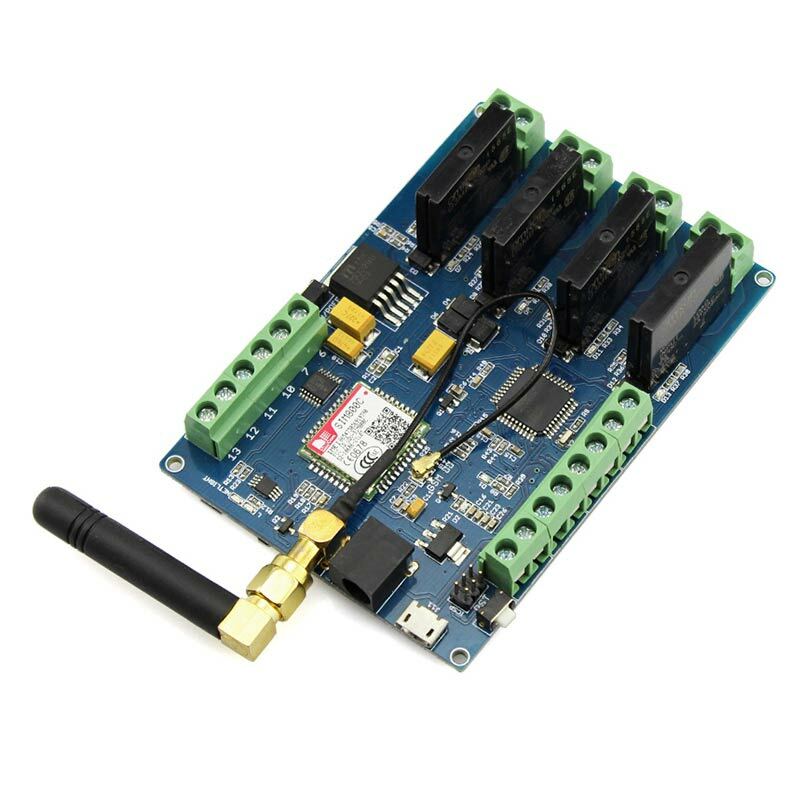 //#define MY_RADIO_NRF5_ESB                         // This is a new type of device that is arduino and radio all in one. Currently not suitable for beginners yet. //#define MY_RADIO_RFM69                            // This is an open source radio on the 433mhz frequency. Great range and built-in encryption, but more expensive and little more difficult to connect. 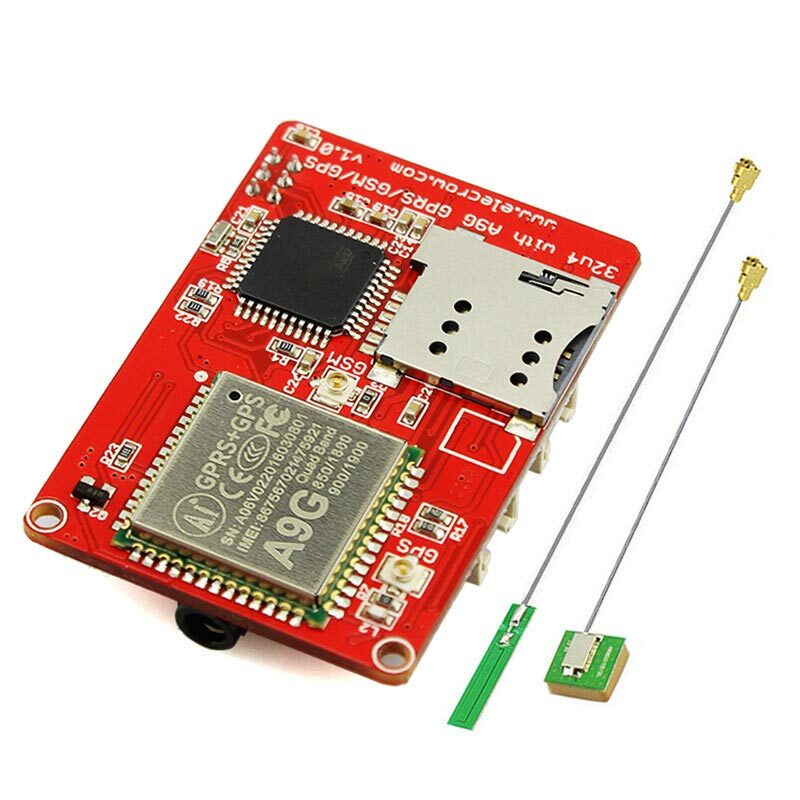 //#define MY_RADIO_RFM95                            // This is a LoRaWan radio, which can have a range of 10km. // MySensors: Choose your desired radio power level. High power can cause issues on cheap Chinese NRF24 radio's. //#define MY_ENCRYPTION_SIMPLE_PASSWD "changeme"    // Be aware, the length of the password has an effect on memory use. //#define MY_SIGNING_SOFT_RANDOMSEED_PIN A7         // Setting a pin to pickup random electromagnetic noise helps make encryption more secure. #define MY_TRANSPORT_WAIT_READY_MS 10000            // Try connecting for 10 seconds. Otherwise just continue. //#define MY_RF24_CHANNEL 100                       // In EU the default channel 76 overlaps with wifi, so you could try using channel 100. But you will have to set this up on every device, and also on the controller. //#define MY_RF24_DATARATE RF24_1MBPS               // Slower datarate makes the network more stable? //#define MY_NODE_ID 10                             // Giving a node a manual ID can in rare cases fix connection issues. //#define MY_PARENT_NODE_ID 0                       // Fixating the ID of the gatewaynode can in rare cases fix connection issues. //#define MY_PARENT_NODE_IS_STATIC                  // Used together with setting the parent node ID. Daking the controller ID static can in rare cases fix connection issues. #define MY_SPLASH_SCREEN_DISABLED                   // Saves a little memory. //#define MY_DISABLE_RAM_ROUTING_TABLE_FEATURE      // Saves a little memory. // Enable MySensors debug output to the serial monitor, so you can check if the radio is working ok.
// MySensors devices form a mesh network by passing along messages for each other. Do you want this node to also be a repeater? //#define MY_REPEATER_FEATURE                         // Add or remove the two slashes at the beginning of this line to select if you want this sensor to act as a repeater for other sensors. If this node is on battery power, you probably shouldn't enable this. How are you getting on with it? What spare pins are you using etc? Have one sitting on my desk making me feel guilty for not hooking it up! All that is mentioned in my posts above?